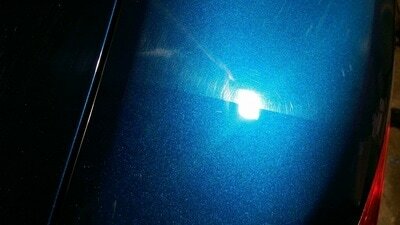 ​Have the swirls, fine scratches and holograms completely removed from your vehicles paintwork with our Paint Correction services. DMD Detailing provide two packages, Light Paintwork Correction for vehicles that have picked up light swirl marks & our Full Paintwork Correction Package for seriously neglected vehicles. If you are unsure which package / service you require please contact us to find out about what is the most suitable treatment for your vehicle. ​The Light Paintwork Correction Detail is designed for vehicles that have picked up swirl marks, fine scratches and various other imperfections through bad washing and usage. As a result of these the paintwork is left looking dull and hazy. 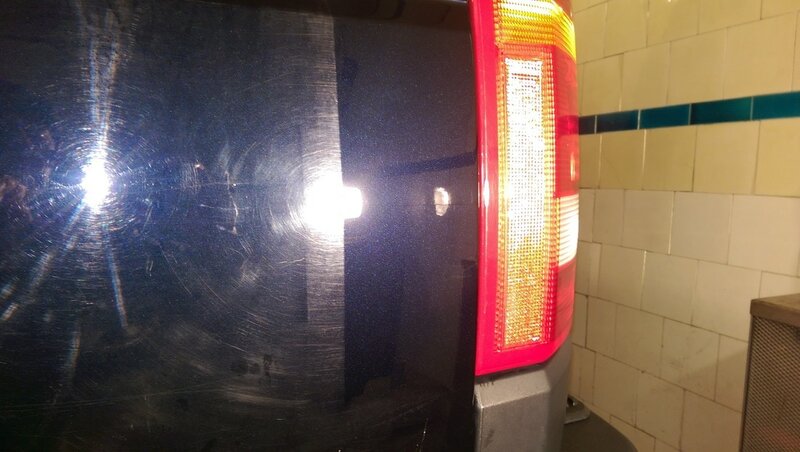 Our Light Paintwork Correction will remove light swirl marks and hazying via a single stage machine polish restoring a glossy, swirl free paintwork finish. ​After this is complete a ceramic coating is applied to ensure that your vehicle's paintwork is fully protected. Once NanoX Ceramic Coating has bonded to your vehicle it transforms the paintwork into a shiny surface that is resistant to all weather conditions. This is a result of the ceramic molecular net of the coating that enables a strong protection and creates a surface that stays clean for a longer period. 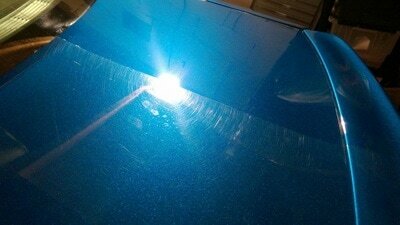 NanoX creates a surface that is UV resistance, high gloss and super hydrophobic. ​Please note this service must be carried out at my workshop. 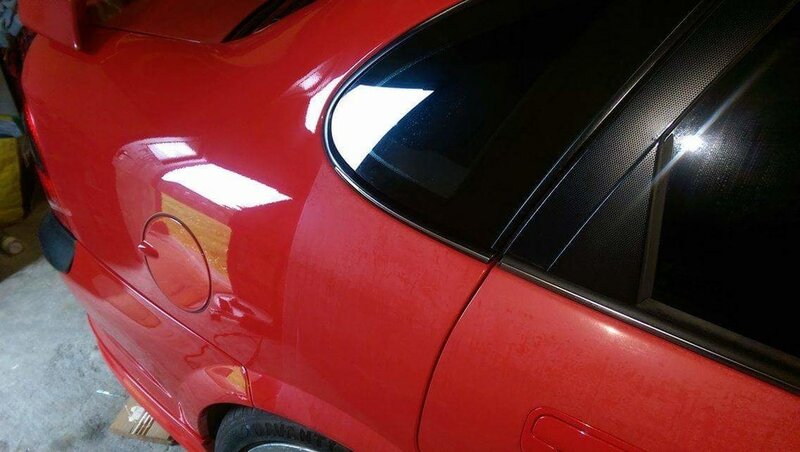 ​The Full Paint Correction Detail includes 2 stage of machine polishing. The Full Paintwork Correction Detail is designed for vehicles that have been seriously neglected and includes 2 stages of machine polishing. The first stage of polishing is where we use a compound polish to remove heavier swirl marks and medium scratches. The second stage of polishing we use a finishing polish to restore gloss and depth to the paintwork. After this is complete a ceramic coating is applied to ensure that your vehicle's paintwork is fully protected.